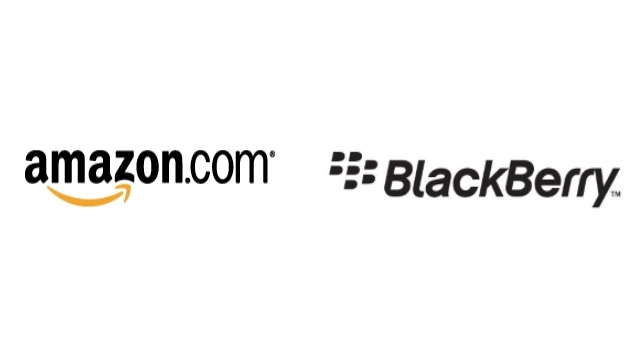 Amazon and BlackBerry have jointly announced the official integration of the Amazon Android App Store into the next major BlackBerry update in 10.3 which is slated for release later this Fall worldwide. The addition of the Amazon Android App Store serves as an official confirmation that BlackBerry 10 is Android compatible through the integration of a little known Android runtime as of the current software version in 10.2.1, as well as bolstering the current app selection that BlackBerry observers point to as the reason for the lack of consumer hardware sales. Related to the above, the announcement tacitly confirmed that the inclusion of the Amazon App Store will be followed by a new migration program that will push current native BlackBerry application developers into the Android development ecosystem and will de-emphasize native app development, save for enterprise and corporate development. As a result of that, BlackBerry will also shut down its own music and video stores in July in preparation for the inclusion of Amazon products and services later this year. However, with BlackBerry tying up with Amazon for Android apps and services, it’s now very unlikely that BlackBerry will ever integrate support for Google Play Services into its runtime or submit BlackBerry 10 to Google for Google App certification despite months of user requests, as Amazon and Google are taking Android in very different and opposite directions.